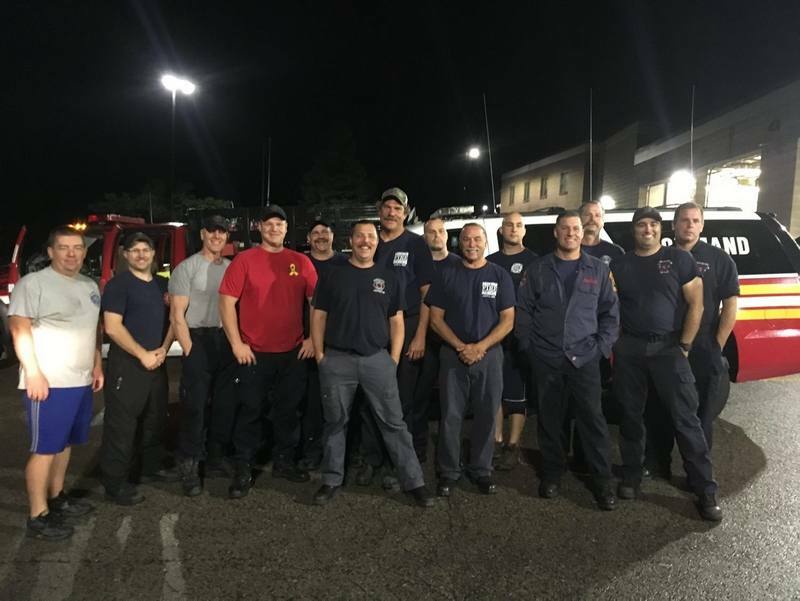 CONWAY,NH – Local Firefighters are headed to North Carolina in preparation for Hurricane Florence. Conway Fire Chief Stephen Solomon said in a press release that Conway firefighter Garrett Meador and North Conway Assistant Chief Chad McCarthy have joined other firefighters from around the state to assist North Carolina with flood rescues due to the coming hurricane. Tuesday night fourteen total firefighters with trucks, boats and equipment left New Hampshire at midnight to answer the call from their rescue brethren for assistance. This is the first such deployment for a New Hampshire team.